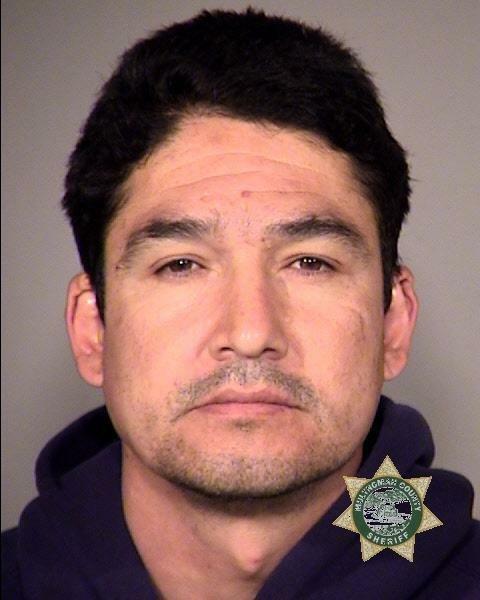 TriMet’s Transit Police arrested a suspect in the forgery of TriMet passes – possibly more than a thousand of them. The Transit Police’s Transit Response Team made the arrest after a complicated and lengthy investigation into reports of forged passes in the past several months. Officers used TriMet security cameras and footage, and conducted plainclothes and undercover missions to track down the suspected source of the fraudulent tickets. Wednesday night, April 15, Transit Police officers served a search warrant on a unit at the Central City Concern’s Estate Motel, 225 NW Couch in Portland. Officers recovered a stack of stolen TriMet ticket stock and a monthly pass that they believe was used to make fraudulent passes. The ticket stock is several years old and would have been used in a ticket vending machine. How the stolen ticket stock was obtained is still under investigation. Typically a stack of ticket stock has approximately 2,100 blank tickets. Transit Police officers recovered 634 blank tickets. 39-year-old Efren Escarsega, Jr. was arrested and charged with multiple counts including Theft in the First Degree, Theft by Receiving in the First Degree and Conspiracy to Commit Forgery in the First Degree. He was booked into the Multnomah County Jail.